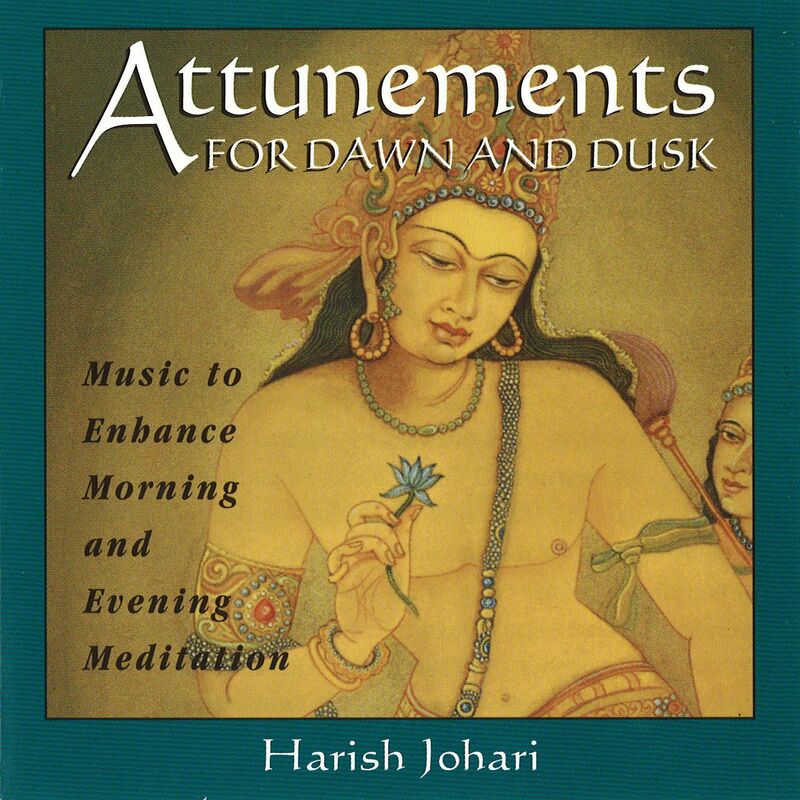 Drawing upon ancient Indian ragas, or musical compositions, Harish Johari has created meditation music especially for the early morning and evening hours. Traditionally, ragas are inspired by, and reflect, sounds of nature--such as birds, insects, rivers, and wind--which change in quality depending upon the hour of the day. The CD's include Flute for Dawn, ideal for meditation before sunrise. This is followed by Tambura for Morning Meditation, which can be played in the early hours following sunrise. It also features Flute and Bird for Dusk, incorporating actual bird calls that, in nature, announce the close of day. The droning sound of the tambura in the final piece, Tambura Evening Meditation, has sympathetic overtones that subtly influence the nervous system. The music on this CD is created by flute and tambura, both of which have a healing effect on the body, mind, and spirit. Facilitates meditation and the development of the listener through the effects of sound on consciousness. Harish Johari (1934-1999) was a distinguished North Indian author, Tantric scholar, poet, musician, composer, artist, and gemologist who held degrees in philosophy and literature and made it his life's work to introduce the culture of his homeland to the West. "For Harish Johari--artist, composer, chef, teacher, tantric devotee--desire is the brush, and the five senses are the palette." "This is blissfully sublime music for healing, deep relaxation and awakened meditation."